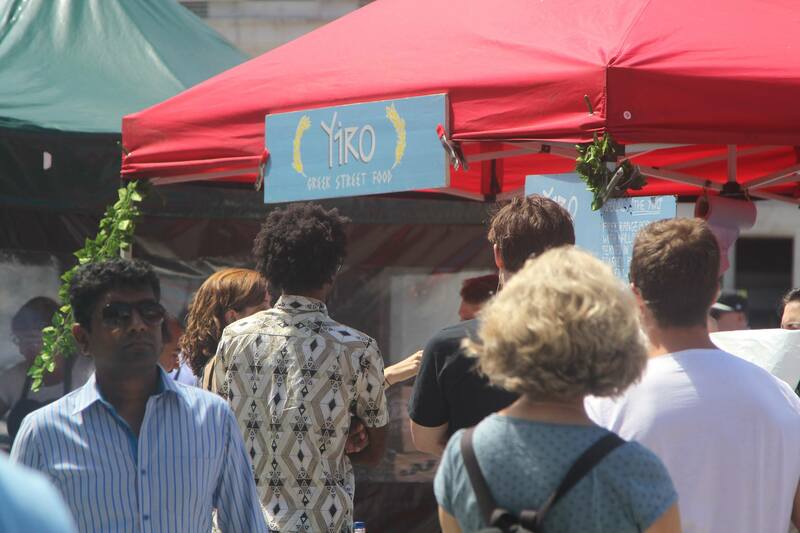 The fantastic Yiro serve up award-winning utterly delicious hugely filling Greek Souvlaki wraps with an Asian twist. 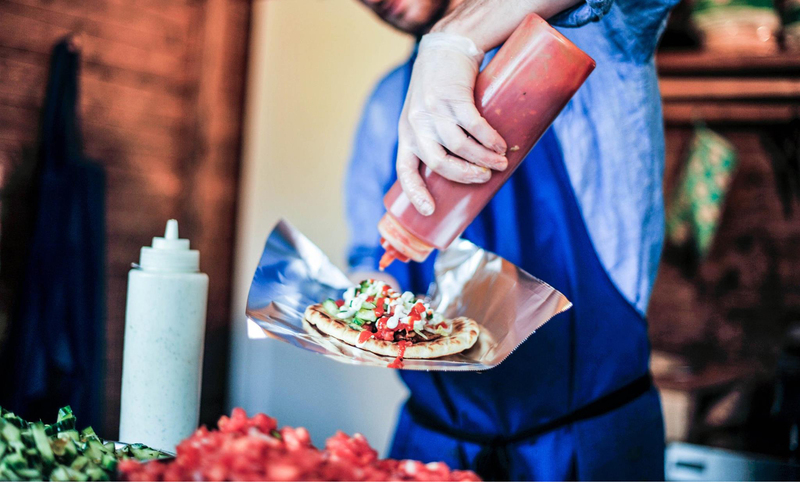 Head chef Billy comes from a Greek family, but utterly obsessive love of Asian cuisine has led to him embracing his roots and passion in his amazing food. 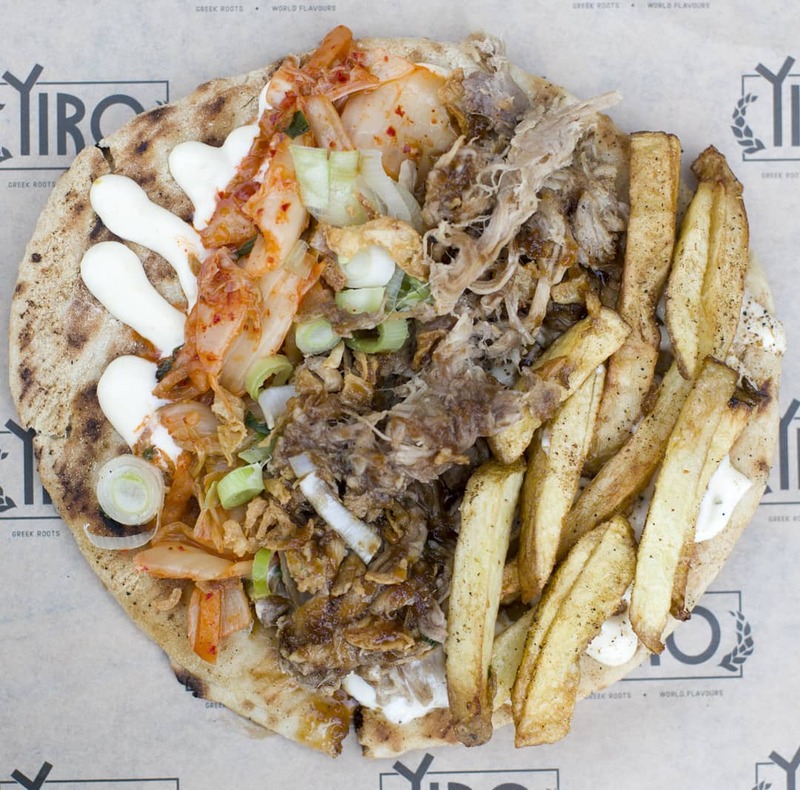 All the totally unique menus are cooked up with only the highest quality and specially sourced, local ingredients. 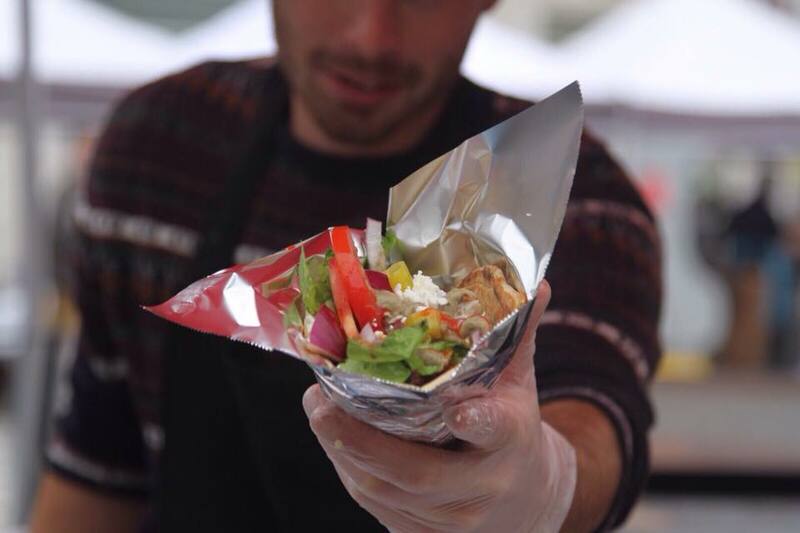 The delicious wraps are served out of a beautiful market stall set that looks stunning at any event. They're hugely efficient and are able to churn out around 80 portions an hour, so not too much queueing for your guests! 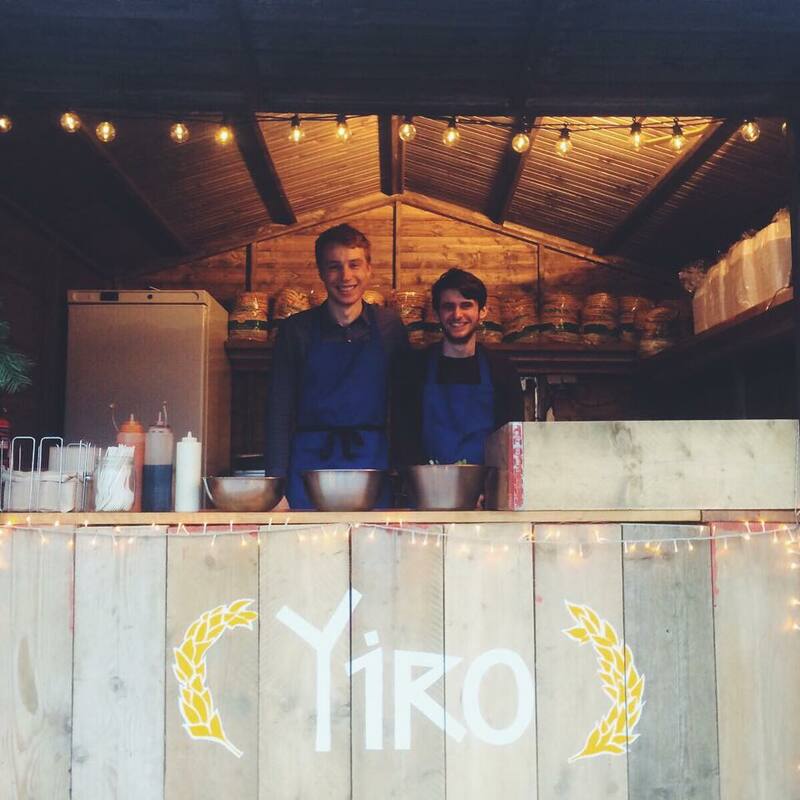 They've previously worked for such clients as London Zoo and Tobacco Docks and are regulars at the brilliant Victoria Park Market so you know you're in safe hand with these guys! Book them right here for your event!